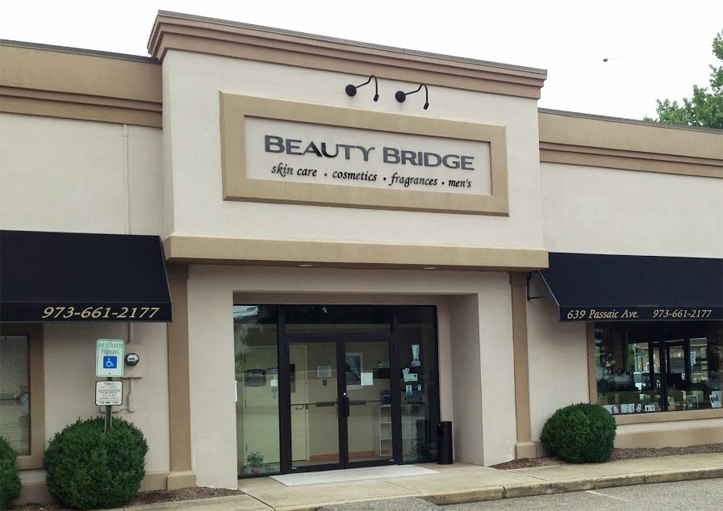 Beauty Bridge owes its success to the experience of its customers, who save time and money shopping for hard-to-find cosmetics within its inventory of selective products that boast competitive price tags. By keeping up with the latest trends in the health and beauty industry and integrating the latest technology into every channel of its business, Beauty Bridge stays abreast of the most groundbreaking innovations, including the evolving face of mineral makeup, the latest in anti-aging technology and even email marketing strategies that respond to the individual needs of customers, alerting them of sales on their favorite products and reminding them when to reorder. Above all else, employees here place a lot of stock in their core values, using honesty and responsibility as means to go above and beyond the expectations of customers and forge a basis for the ongoing relationships that are so valuable to the company. Thanks to these and a range of other factors, Beauty Bridge has been able to grow beyond its original flagship offering of 100 items to an inventory that boasts over 10,000 products from more than 150 highly reputable brands. We decided to launch this blog to better serve our customers. Our aim is to help our customers to give more educated decisions. The blog is updated weekly with whatever is latest in the beauty world, expert tips and tricks and a whole lot more! Please do not hesitate to share your knowledge and comment in our posts. Image Disclaimer: All product images at the blog have been sourced from the respective brands’ social media networks. They either belong to the brand or beauty bloggers as mentioned in the watermarks where shown.